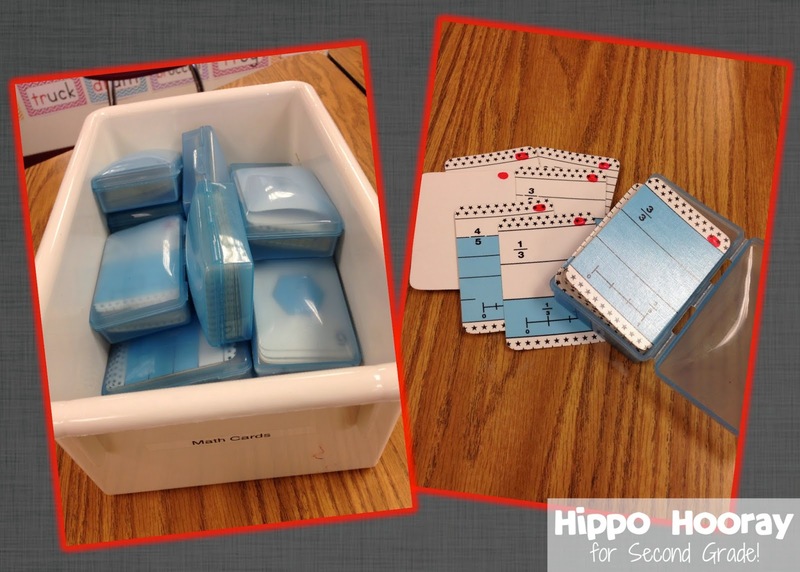 Weekend Warriors: Math Card Organization - Hippo Hooray for Second Grade! 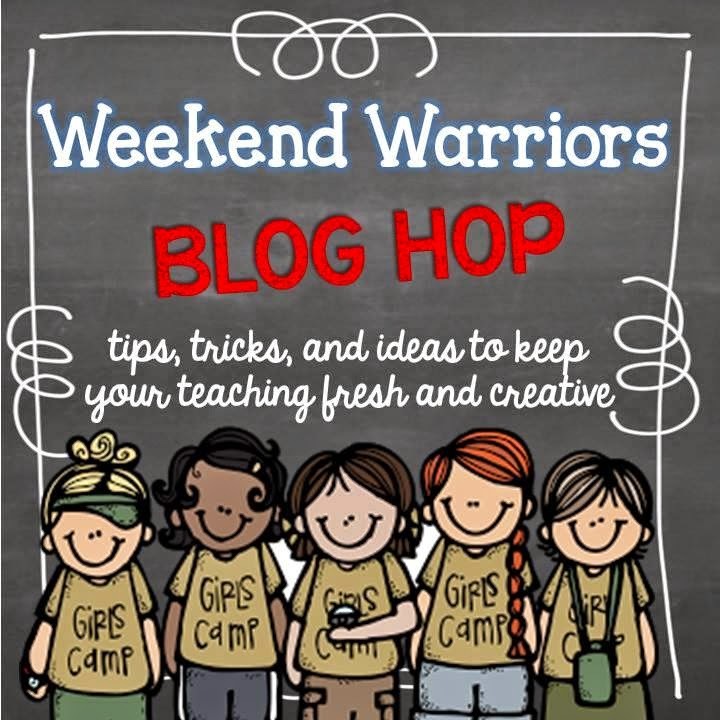 I'm back for another tip to share with my Weekend Warriors bloggy friends! 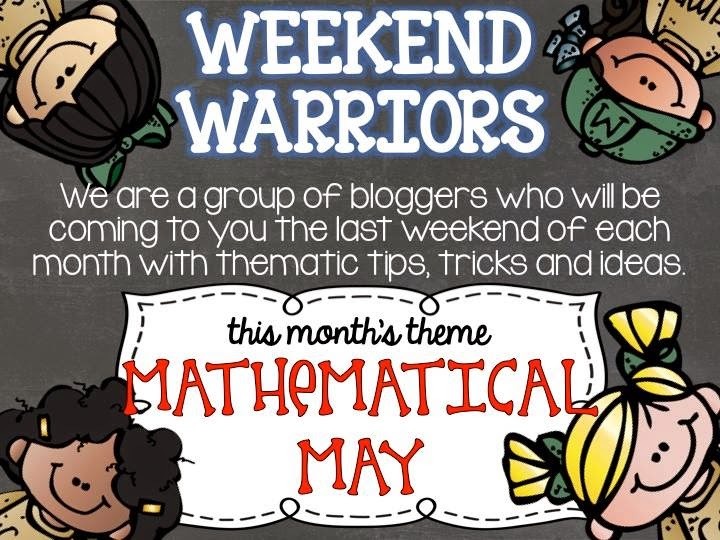 The theme this month is Math! 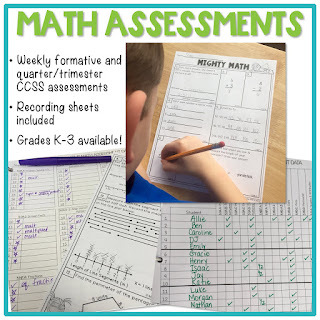 Check out yesterday's post about how I organize math homework. 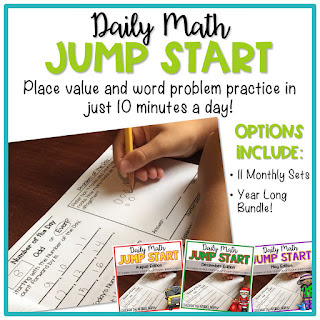 We use the EveryDay Math program in my class, which includes a lot of math games to help kids reinforce skills and concepts in a fun way. No matter what the program you use (or even if you don't have a program), I'm sure you use number cards in math. And what happens when you have 10+ decks of cards in a tub? Yep.... a hot mess! I'm sure that most of you have seen the tip about using soap containers to store the cards. I bought mine at Walmart years and years ago for $0.50 each. But I took the organization of my math cards a step further. What happens when a rogue card goes missing from the deck??? I had a parent volunteer go through all my math cards and put little symbols on the corner of every card. So in the photo above, you're looking at the "red circle" deck. I gave her a bunch of colorful Sharpies and she put different colors/symbols on each deck. So we have decks with circles of various colors, plus stars, triangles, and squares. So when someone comes up to me and says, "I found this card on the ground," they can easily put it back in the deck where it belongs. Of course the goal is that all cards make it back to their homes, but I'm not naive. There are some cards that are mixed up, loosely flying around the tub, or sitting in the class Lost-and-Found. So on the last days of school when we're packing up shop, I ask a few of my organized kiddos to go through all the cards and make sure everything is where it's supposed to be. My favorite math card game is called Name that Number. Kids deal a "target number" and then deal out 5 cards they can use to add or subtract to make the target number. The more cards they use to get to the target number, the more cards they get to take. Whoever has the most cards at the end wins! I love a good riddle/problem solving game! What is your favorite math card game to play? 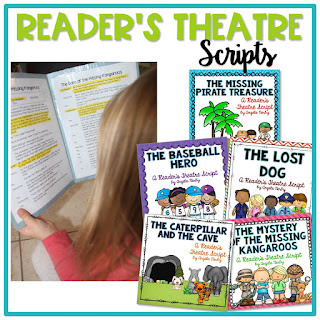 To kick off our new Weekend Warriors blog hop, we're each giving away $10 to spend in our TPT shops! 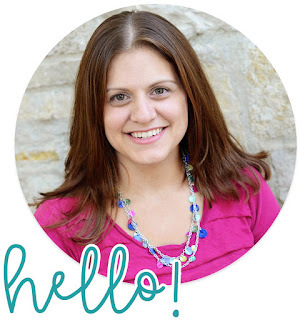 So after you enter my Rafflecopter, make sure you check out the rest of my bloggy pals! That is such a cheap and great idea. Love it! Such a great way to stay organized!! :) Thanks, friend!! I LOVE this idea!!! 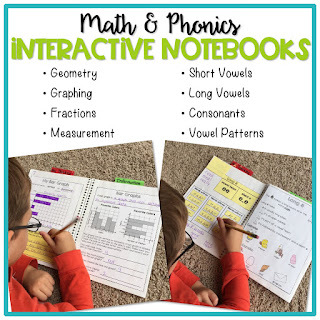 We use the same math cards and I am so going to try this!!! My cards are a mess right now!! !